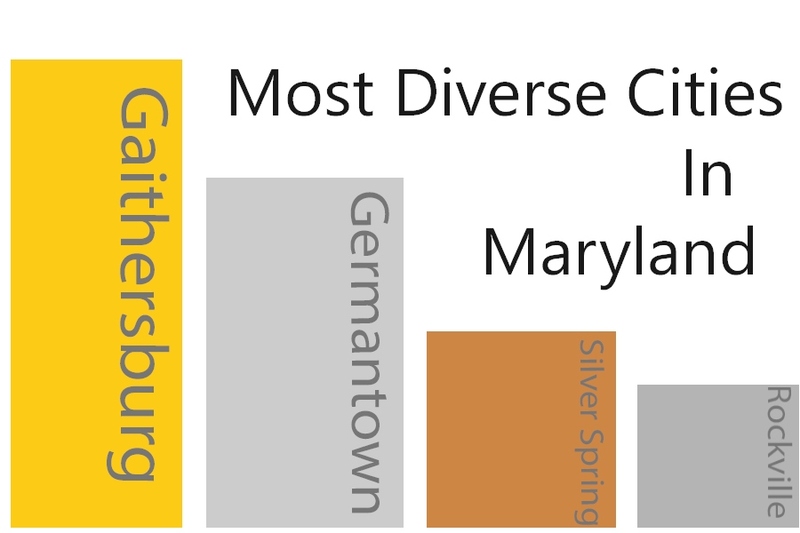 Montgomery County is home to four of the top 10 most culturally diverse cities in the U.S. according to a Feb. 12 WalletHub study. These four cities include Gaithersburg (ranked second), Germantown (ranked third), Silver Spring (ranked fourth) and Rockville (ranked ninth). Each city’s cultural diversity was judged using three main scaling categories: ethnoracial, linguistic and birthplace of citizens. Students described the positives of having so much diversity as “being exposed to people from different walks of life, seeing their culture and ideology,” junior Isha Lallsa said. 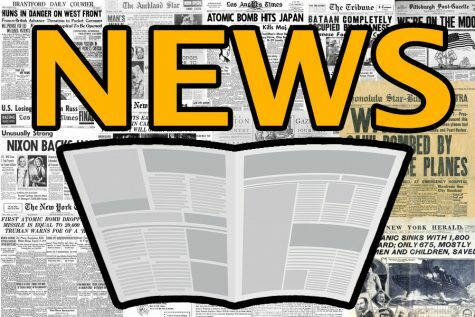 This diversity is also seen on a larger scale with the U.S. population in 2045 projected to have no single ethnic group as a majority for the first time in U.S. history, according to WalletHub.